Poetry, performance, passion... 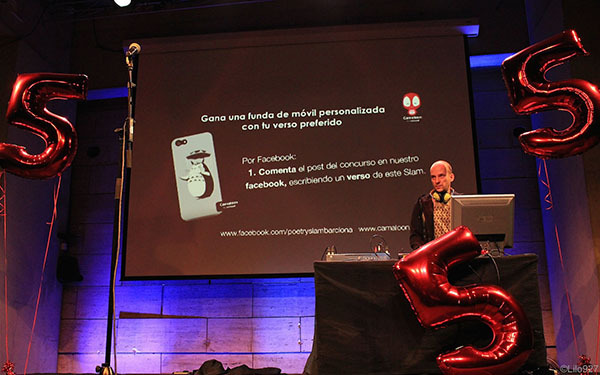 The 5th anniversary Poetry Slam Barcelona, held at CCCB, was a talent-filled night with a good dose of emotions and energy. 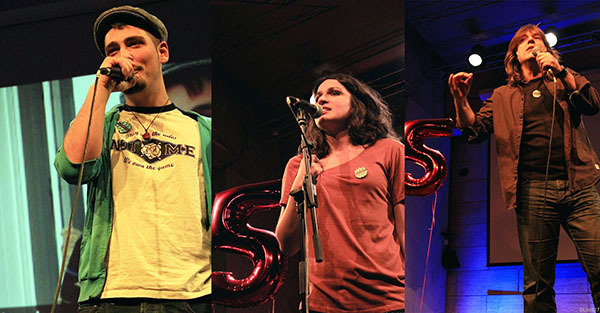 Poetry Slam Barcelona, a project by RED927 and HIPNOTIK FAKTORY saw slammers have three minutes to compete with their rhymes, poems and speeches, awaiting the verdict from the panel, who were chosen at random by the public. Camaloon decided to give the slammers and judges name badges for the special occasion. And to make sure the (spoken) word was spread, a competition was launched where everyone in the audience could vote for their favorite poem via Twitter or Facebook. Camaloon will print the best poem on a custom phone case for the winner. 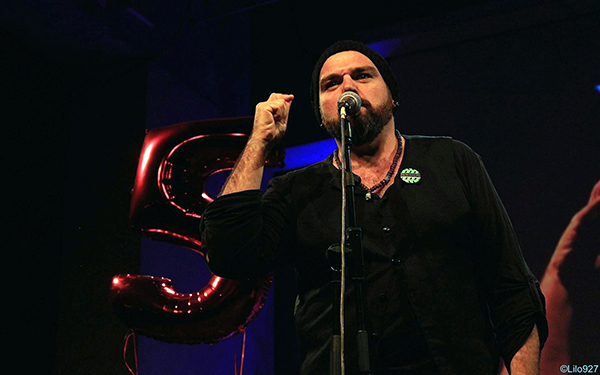 "Lo que derrita nuestros relojes no será el tiempo, será la espera" (It's not time that'll melt our watches, waiting will) by Salva Soler was the winning poem, chosen by Rául Paez Vega. 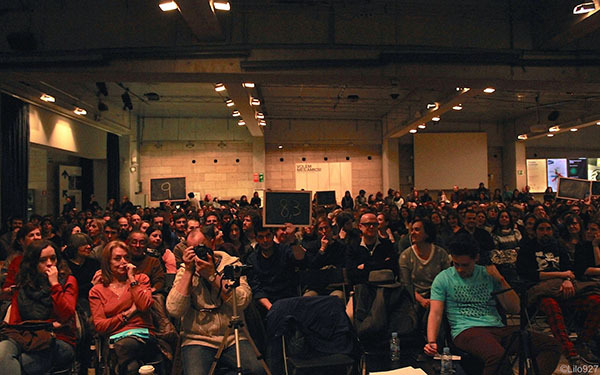 And you can find some of the amazing poems here which were heard by more than 500 people in the CCCB, art and culture Mecca, during the poetry slam. And if you want to hear this edition's winning performance (in Spanish) from Isa García, all you have to do is click and transport yourself through this video.